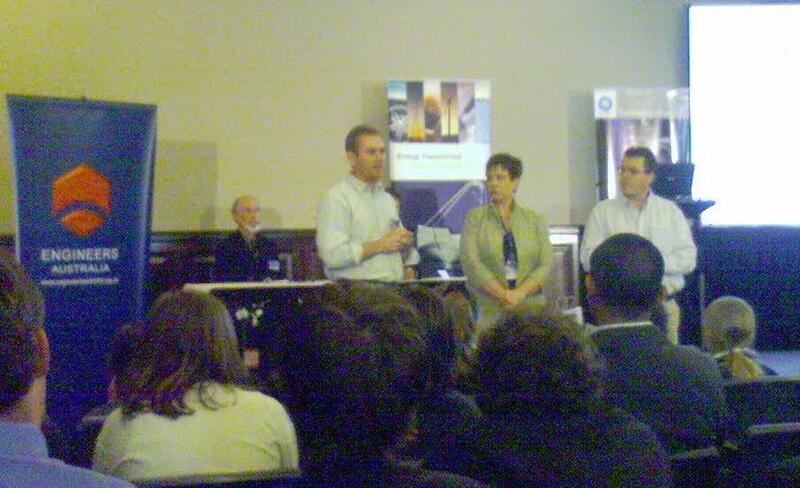 It was a pleasure to attend the awards ceremony of the Australian Hydrogen And Fuel Cells Education Program, Melbourne Town Hall on October 17, 2006. The program is funded under the ASISTM scheme. 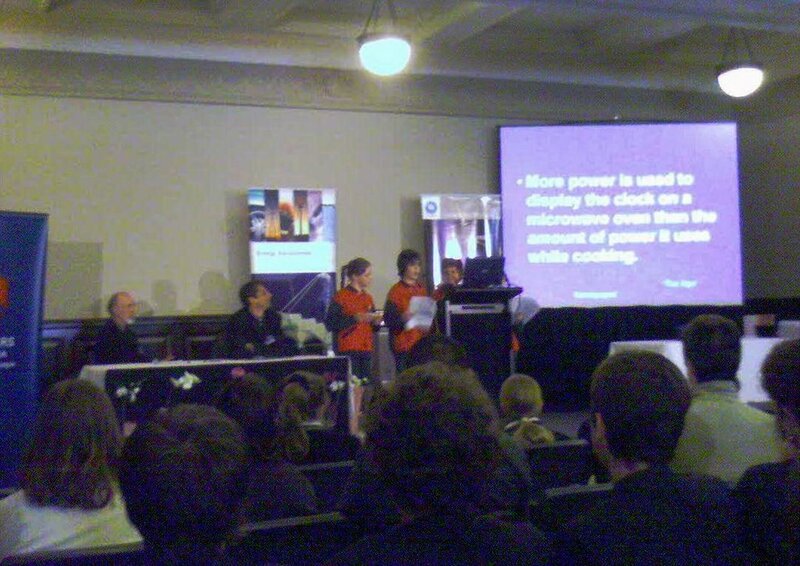 9 Victorian primary and secondary schools were involved in the program. Students made hydrogen fuelled fuel cell cars from kits. The students demonstrated their understanding of things like the periodic table, energy, friction, power. A good example how project based learning can provide a relevant, authentic context for higher order thinking. Presentations and videos will be available soon at www.lbaa.com.au/education A big well done for project leader Lui Bonadio.